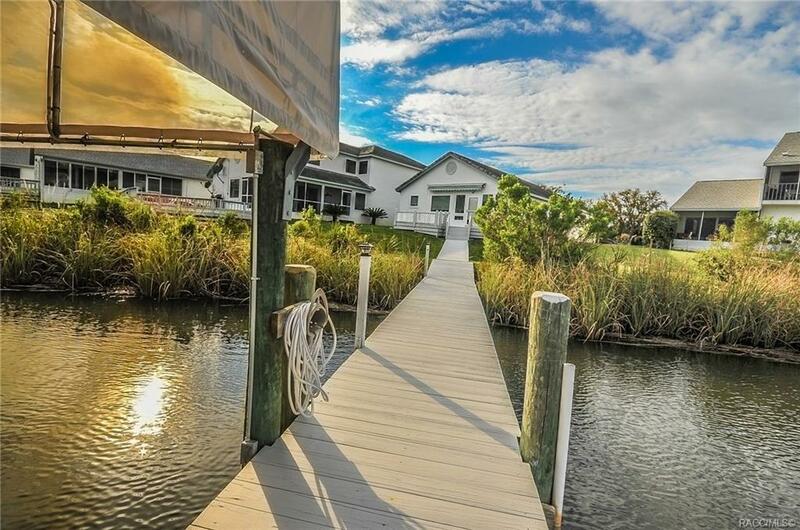 Crystal River Waterfront Living at it's best! 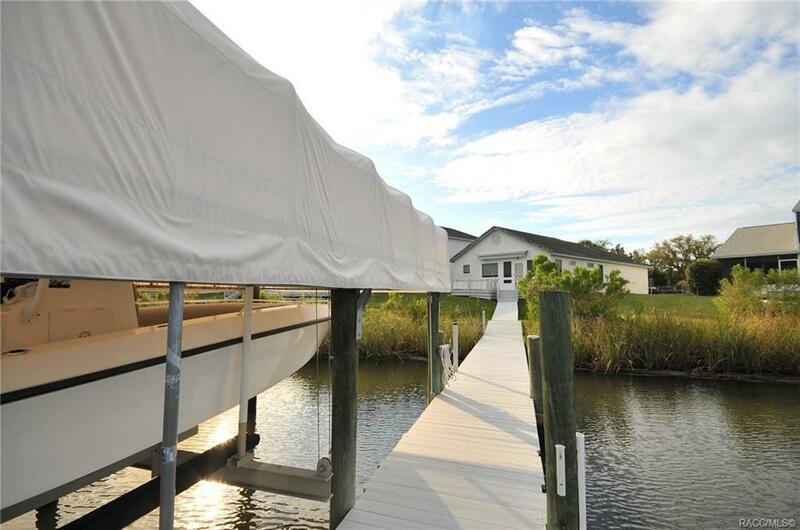 Wake up and enjoy coffee over looking the water on your private deck under your Electric Awning or head out on your boat from your covered boat slip and enjoy a day Scalloping, Fishing or Swimming with the Manatees in one of the many Springs. This FULLY Remodeled NEVER Flooded stand alone Unit is one of the Largest Condo's in this Community. 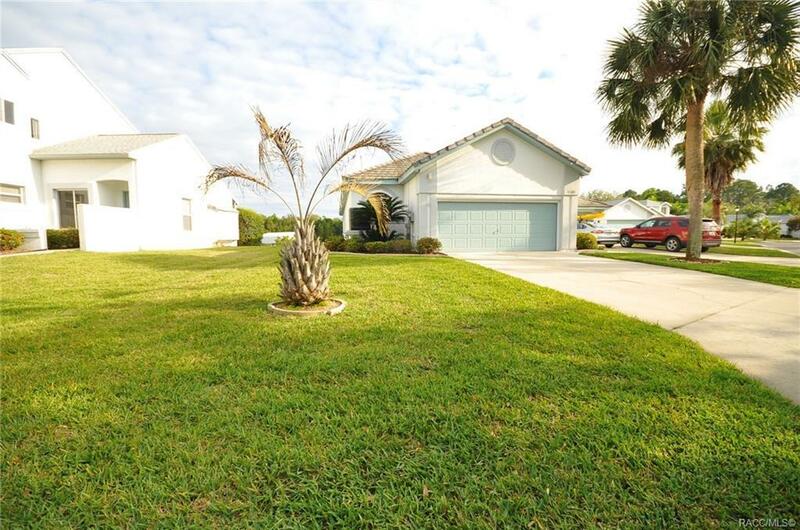 Come home and enjoy a stress free life while Entertaining in your beautifully updated large open floor plan with brand new Appliances, Electric Fireplace, Community Pool or Play a Round of Tennis with the neighbors. 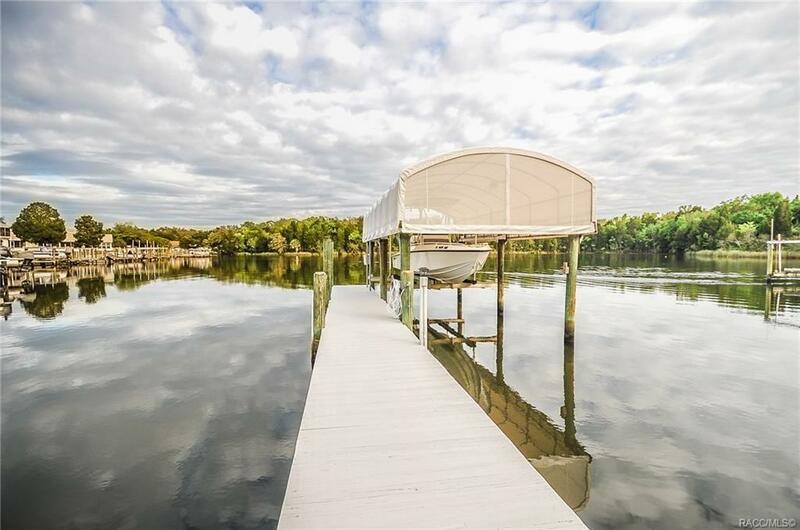 Summer is Right around the Corner so Call today for your Private Showing!